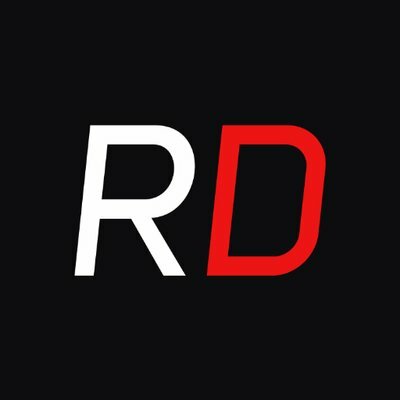 Reselldrops is the twitter page that specializes in providing news about drops. Unfortunately, it hasn’t been active since September, so probably nowadays it doesn’t operate anymore. Reselldrops is the twitter page that specializes in providing news about drops. Unfortunately, it hasn’t been active since September, so probably nowadays it doesn’t operate anymore. But you still can follow Reselldrops twitter, maybe the team develops the software.